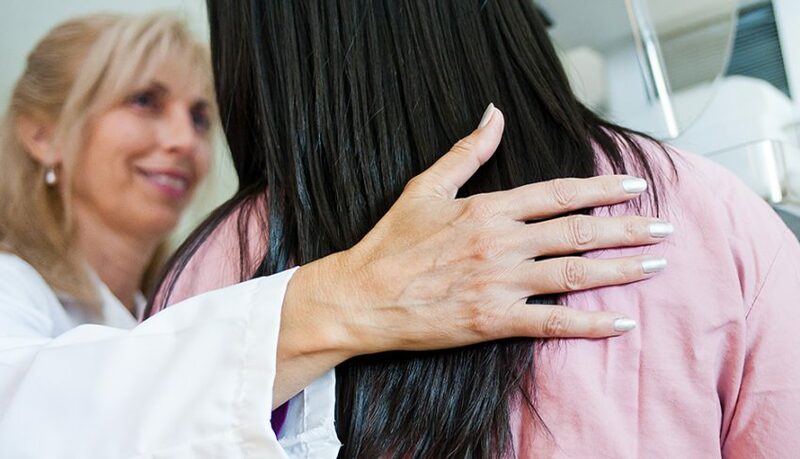 With debate among nonprofit organizations, physicians’ groups, and the U.S. government resulting in varying recommendations, women might think mammograms are not useful in catching cancer. Connie Lehman, MD, PhD, Director of Breast Imaging at Massachusetts General Hospital, wants to clear up the confusion. However, despite widespread advocacy, only about half of women in the United States engage in regular screening mammography. Dr. Lehman emphasizes that all major medical groups agree that women ages 50 to 74 should have a mammogram at least every two years, and all agree that early screening for mammograms, beginning at age 40, can save the most lives. Under the Affordable Care Act, a screening mammogram is free. No copay or deductible is required. To improve access, Mass General has added early morning, evening, and Saturday hours for mammograms at their centers in and outside of Boston. The hospital started a “Pink Card Program,” which allows women to take a card and walk in for a same-day mammogram. Mass General is also working on programs to deliver all information about mammograms to patients in their preferred language to avoid misunderstandings. They are also using text message reminders so patients don’t miss their scheduled exams. Dr. Lehman encourages women to know their personal risk of breast cancer. Mass General’s multidisciplinary approach is to provide the best assessment and consultation to reduce the risk of breast cancer in their patients. The Breast and Ovarian Cancer Genetics Clinic at the Mass General Cancer Center helps to identify families that may have a hereditary breast and/or ovarian cancer syndrome. Each patient’s history is reviewed with Leif W. Ellisen, MD, PhD and his team. When appropriate, they will make medical management recommendations. If you are identified as high-risk based on genetic testing and/or family history, you can choose to be followed by specialists in higher-risk screening and management. “It is important that people receive appropriate screenings, as well as counseling regarding overall risk assessment including the possibility of genetic testing,” says Dr. Ellisen. Regular screening mammography is part of staying healthy. All women ages 50-74 should at the very minimum have a mammogram every two years, no exceptions. Women in their 40s are encouraged to consider annual screening at a high-quality center. Women should discuss their risk level with their doctor. This is particularly important if two or more family members developed breast cancer before menopause. Typically, mammogram screening for high-risk women begins 10 years before the age their close relative developed breast cancer. Mammogram screening for women with the BRCA gene often begins between 25 and 30 years of age. These women can benefit from MRI screening at a high quality, experienced center. Quick breast MRI techniques were developed at Mass General to provide women with the highest quality exam in the least amount of time. Physicians urge women to be aware of changes in their breasts. Take notice if they or their partners feel something different and talk to their doctor. Learn more about the Breast and Ovarian Cancer Genetics Risk Assessment Program and the Breast Imaging Program and Mammography Service at Mass General Cancer Center.